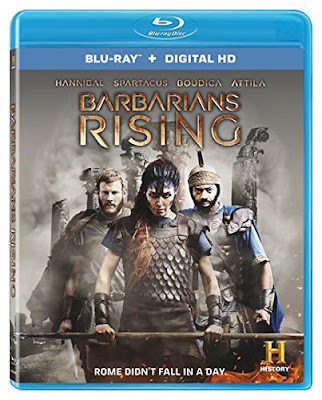 History has gotten far more entertaining since I was a kid in school, with even documentary specials such as “Barbarians Rising” making use of spectacle. Recreation footage has long been used in documentary programs, but it is done with real actors and production values in this series. The result is an engaging narrative framework for the history lesson, even if this approach means sacrificing a complete account of events. 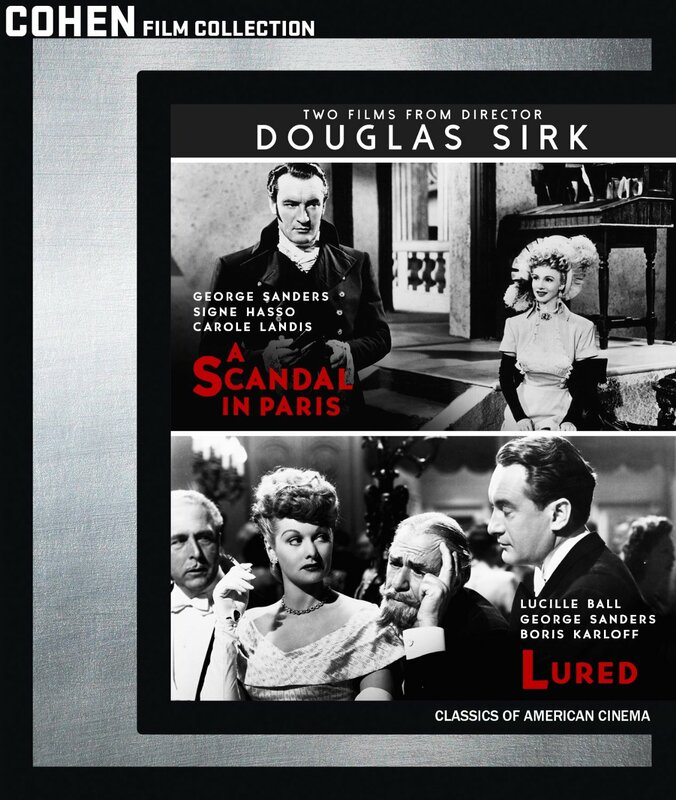 Declared one of cinema’s greatest ironists decades after the period of his greatest success as a filmmaker, Douglas Sirk was given a place in film history thanks to the efforts made by French scholars in their development of the auteur theory. Sirk primarily worked in melodramas of the middle and upper class, leading to subtle social commentary and satire. 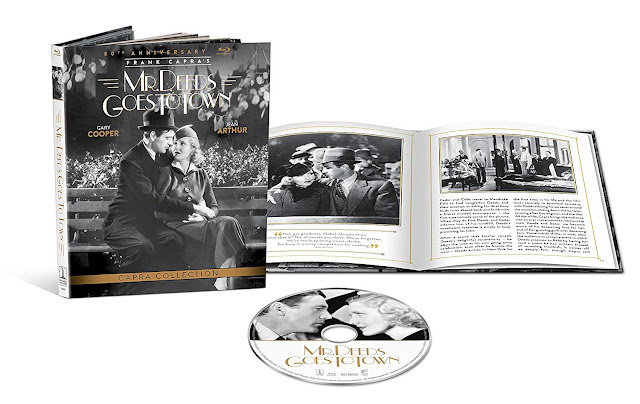 Sirk is probably best known for the soap opera melodramas he made in the 1950s, which served as a dissection of the culture during that era, but this two-film set includes two of his films from the 1940s. Both are set in Europe despite being made in America and both are a reminder of the fact that Sirk was a European filmmaker, only forced to make movies in America through the displacement of WWII. 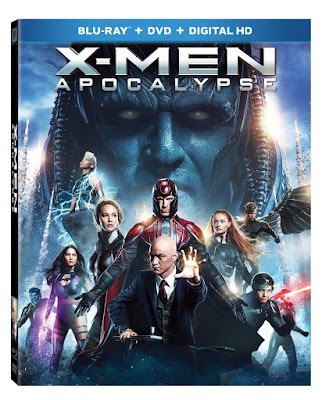 The X-Men franchise has weathered the many ups and downs of the superhero genre, as it was originally a trailblazer for comic book blockbusters. 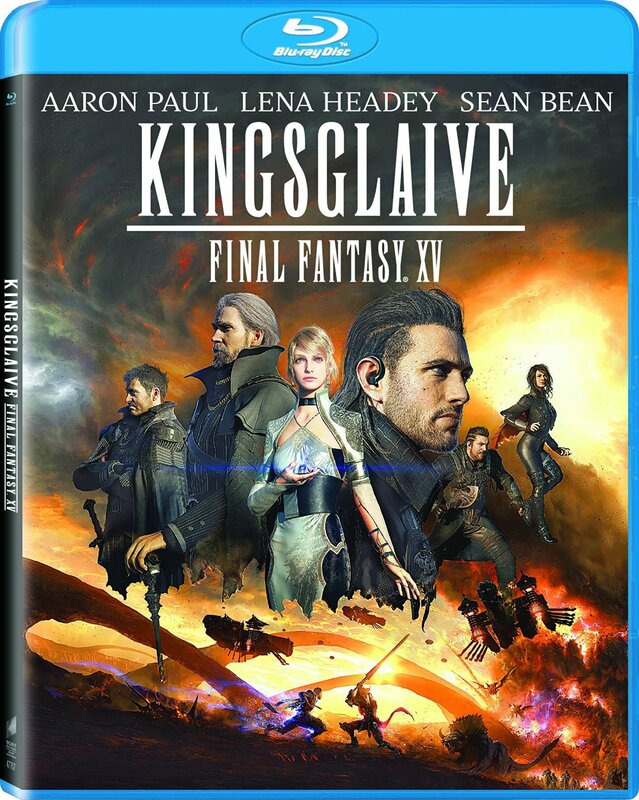 In order to continue the narrative, this franchise had to reinvent itself with a series of prequel films, which have also utilized time travel and origin stories to include the most popular of the X-Men characters, Wolverine. 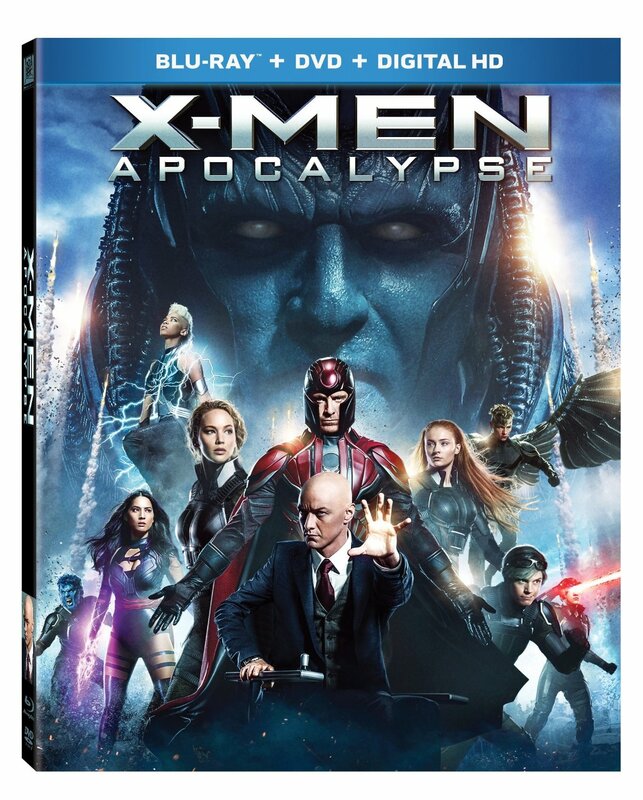 The other aspect of the X-Men movies which keeps them continually fresh is the seemingly endless supply of mutant characters to add, allowing for the inclusion of new along with the comfort of the familiar. 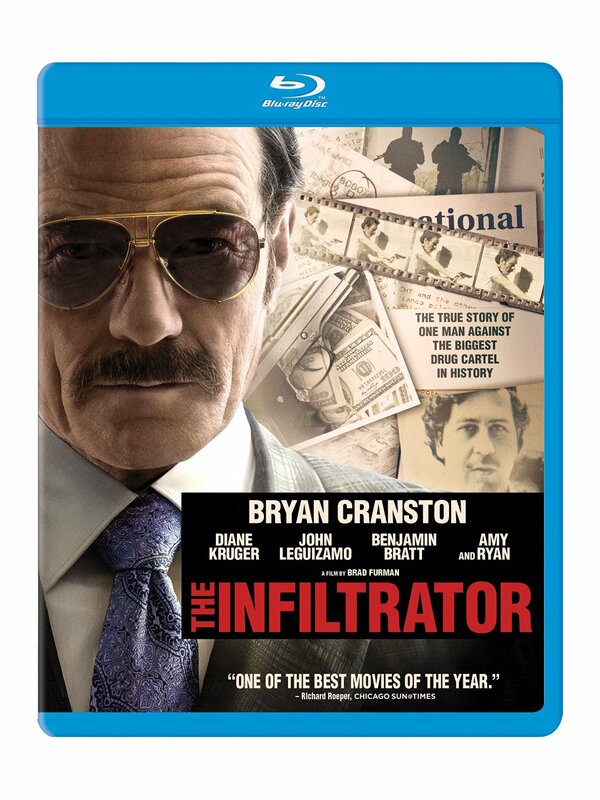 There is a lot familiar about The Infiltrator. 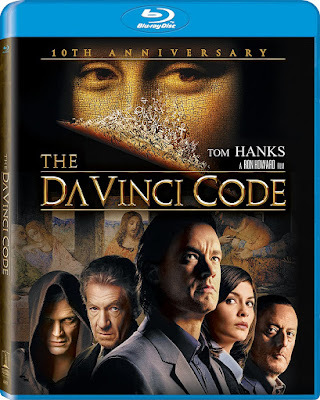 The undercover cop narrative is far from original and doesn’t even have the luxury of much crime action, suspense, or spectacle as a distraction from the derivative elements of the narrative. 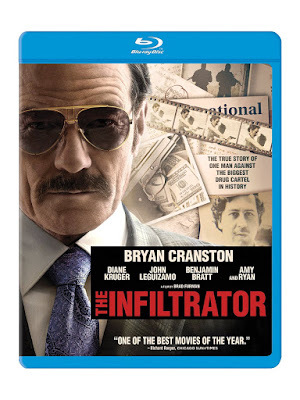 What The Infiltrator does have is Bryan Cranston in the lead role, able to bring emotional intensity and suspense to a story somewhat lacking in both. This is Cranston’s film, even if the screenplay doesn’t always meet the standards of its performer. Frank Capra had his first massive success with It Happened One Night in 1934, a film that had such a massive cultural impact that it was the first movie to sweep the Academy Awards and caused a massive drop in the sale of undershirts after featuring Cary Grant without one. Capra chose to follow up that screwball comedy with the socially conscious fairy tale, Mr. Deeds Goes to Town. It would be a familiar trait in Capra’s films, giving audiences the entertainment they wanted while giving society the message it needed. 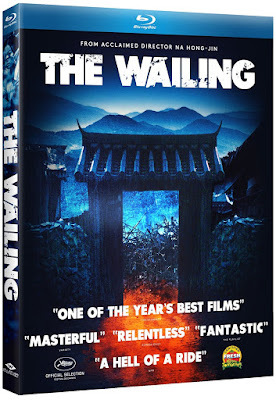 Though these films have both seen previous Blu-ray releases for the extended cuts of the film (theatrical cuts were also included), this new release is just to remind us that there is a new entry in the franchise arriving shortly. In case this is not clear, there is a bright orange sticker on the front of each release, announcing the inclusion of new footage of Inferno in the special features. 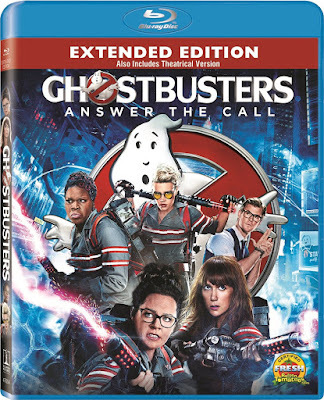 There are also a few new extras, and some footage from the extended cut in replacement of that viewing option. Overall, this is just an excuse to remarket the past product. There is no need for owners of the last release to pay attention; this is not an upgrade.